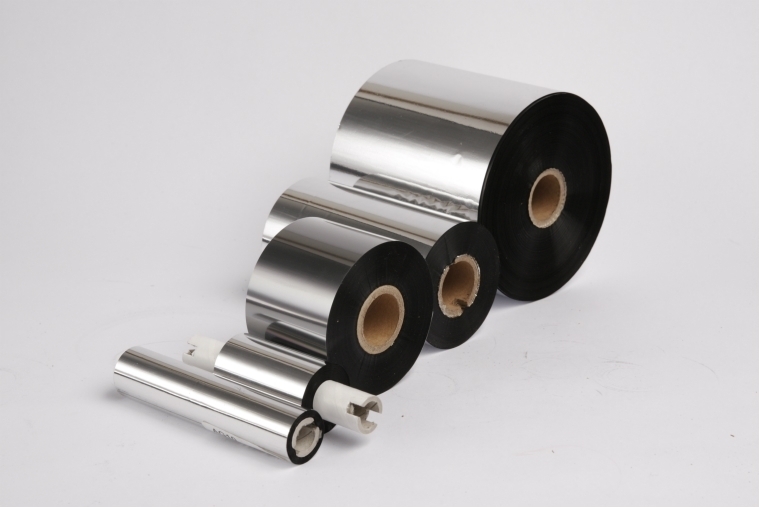 Depending upon the printing method and the environment where the label/tag is placed, a specific type of material alongside its suitable ribbon will be selected. 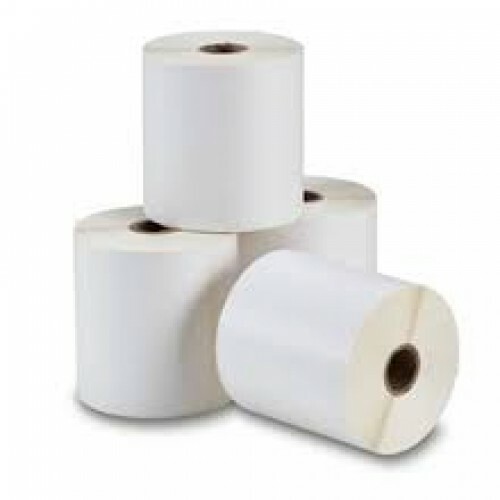 Direct Thermal chemical-coated paper labels reactive to heat, suitable for short-term use as they have very limited resistance to marking or smudging and contact should be avoided with moisture, oil and fats. HVS (Wood Free) / Carton paper-based labels, ideal for labeling of packaging boxes & pallets, and product identification. 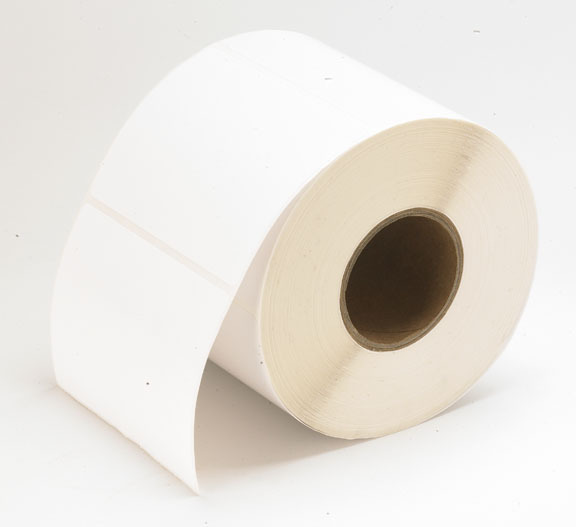 Synthetics (Polyester/Yupo/Vinyl) film-base labels suitable for high quality long lasting applications requiring resistance to heat, water, oil and chemicals. 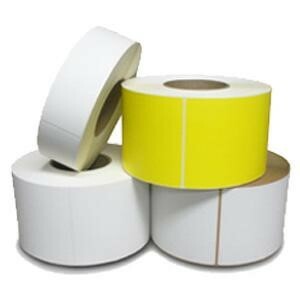 Typical applications include asset and serial number labels, cosmetics, appliances, electrical equipment and instruments, instruction tags on home and industrial utilities, drum and logistics labeling. 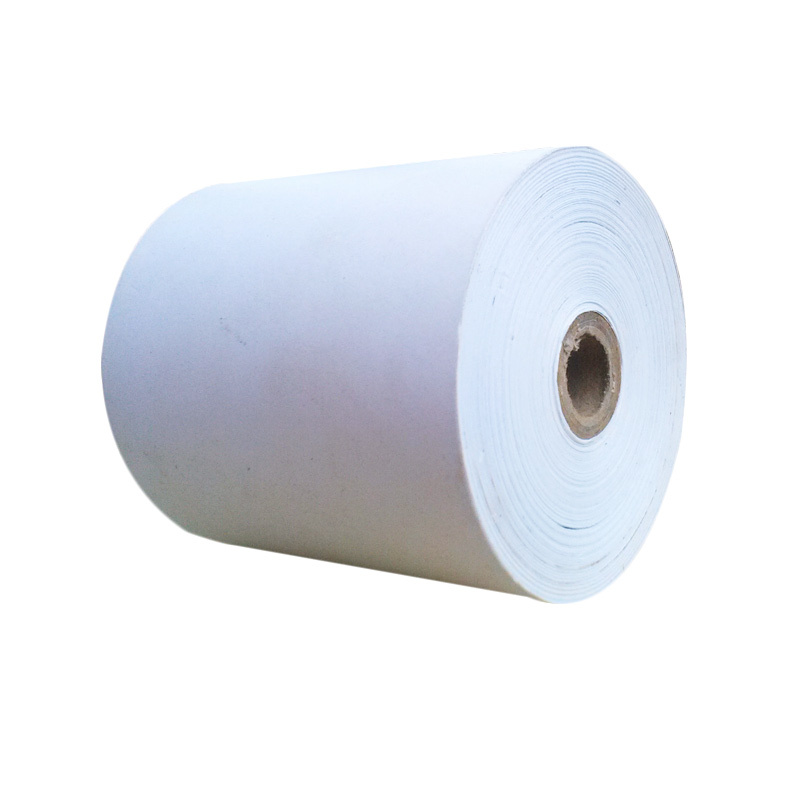 Nylon specially designed for the fashion industry. Used for clothing tags. Void Also known as “Security Labels”, these are available in Tamper-Evident Polyester Labels, where removal from any surface leaves a permanent “Void” pattern on the label. 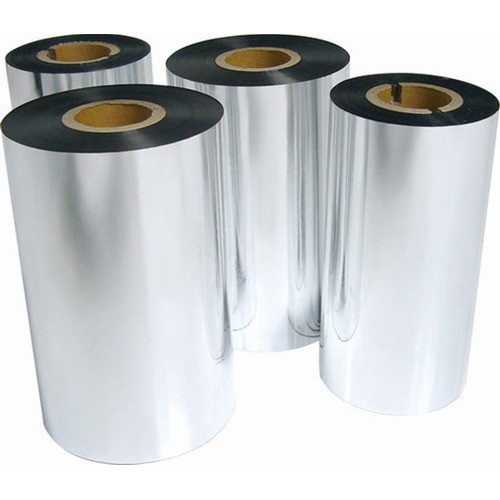 Valeron high-strength, high-performance cross laminated polyethylene films used in hundreds of applications worldwide. They have unparalleled strength, tear resistance, puncture and burst resistance with unmatched performance in demanding applications. 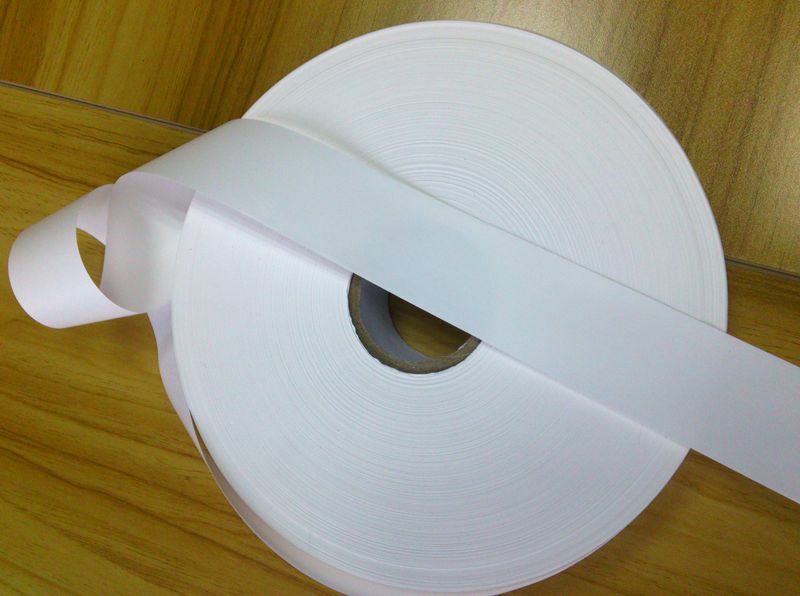 Wax the most popular type of ribbon, having limited resistance to smudging and scratching, suitable for all paper labels. Wax Resin good mechanical resistance, for use with paper and synthetic labels. 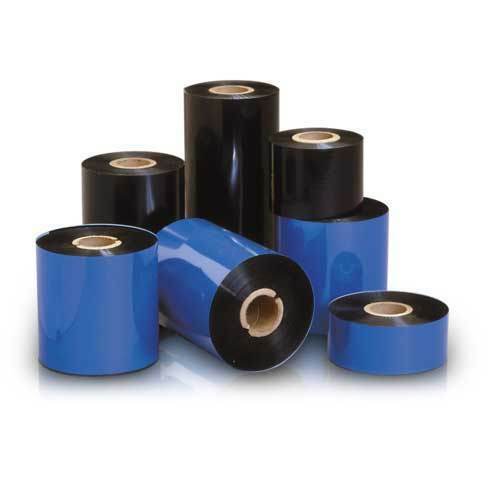 Resin high durability ribbons for smooth surfaces especially synthetic films and special applications requiring extensive abrasion, steam, heat and chemical resistance.